Looking for a new Summer flick to check out? Bazodee which is one of the Summers most heated films with a love story that takes place against an Indo-Carribbean storyline is the way to go. 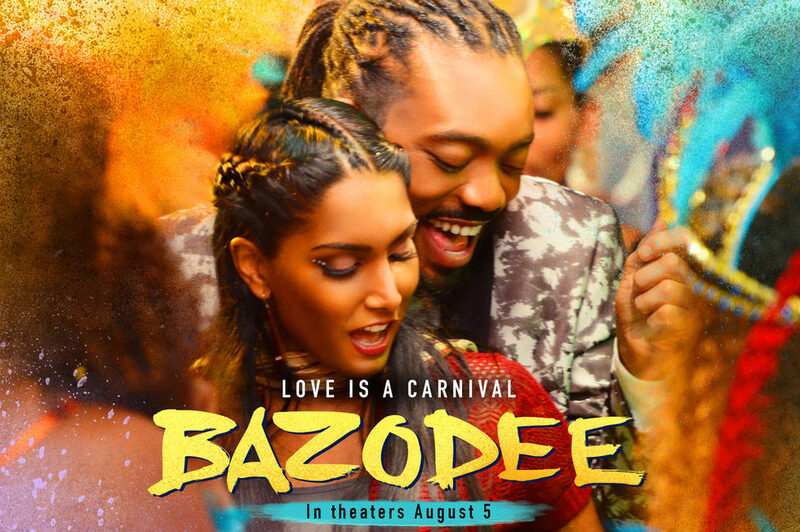 "Bazodee" which means a state of dizziness and confusion as in the infatuation one often feels in love or lust stars an international cast including Bollywood actor Kabir Bedi, Caribbean singer Machel Montano and actress Natalie Perera. When Anita who is played by Natalie Perera crosses paths with Lee De Leon on the islands of Trinidad and Tobago on the way to meeting her fiance who is a wealthy Indian from London, all chaos breaks loose. With plenty of blended music of classic Bollywood tunes along with hot island Soca beats, this movie not only tells the story of star-crossed lovers, but will also have you dancing in your seats! Bazodee releases on August 5th nationwide and if you crave a movie full of lust, intrigue and a great soundtrack-then this is the movie that will leave you celebrating life and dancing for joy!